Home > Women and Children > I heard migraines go away during pregnancy. Is it true? I heard migraines go away during pregnancy. Is it true? They usually do. 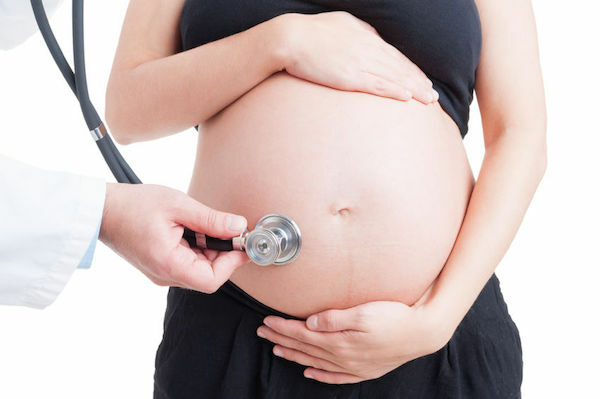 During pregnancy, estrogen levels in the blood rise steadily and become very high. Fortunately, they do not have the fluctuations with sudden drops in blood levels that are seen during the normal menstrual cycle. As a result, migraine tends to improve in most women during pregnancy. A minority, perhaps 10%, will have a worsening of their migraines, particularly during the first trimester, the first 3 months of pregnancy. This is often then followed by improvement. A severe migraine attack may happen shortly after the birth of the baby, however, as the mother’s high estrogen blood levels fall rapidly after she gives birth. Migraines are especially likely to happen in the mother at this time if the mother has a history of migraine attacks which tend to come on with menstruation. The proof is in the numbers! • 25% of migraine sufferers will have migraines during the first trimester of their pregnancy. • 50% of migraine sufferers will get better during the second trimester. • 80% of those will improve significantly, to the point that they will not have any attack during their third trimester. However, women who have migraines with aura can expect their migraines to persist throughout pregnancy. Some women even get their first migraine attack with aura during pregnancy. If the last months of pregnancy are a good period for migraine sufferers, the first months with a baby are often difficult, notably because of decreased estrogen levels, stress (having a baby requires adaptation) and lack of sleep, all of which can trigger migraine attacks. If migraine attacks become a problem during pregnancy, there are a number of special considerations when it comes to treatment. An important one is that many commonly used migraine medications cannot be taken during pregnancy as they have not been proven safe for the unborn baby. This is an important thing to discuss with your doctor.